Using Netherlocks Interlocks, you enforce and guarantee a predetermined valve operating sequence and eliminate human error. When you choose Netherlocks Valve Interlocks, you eliminate human error. 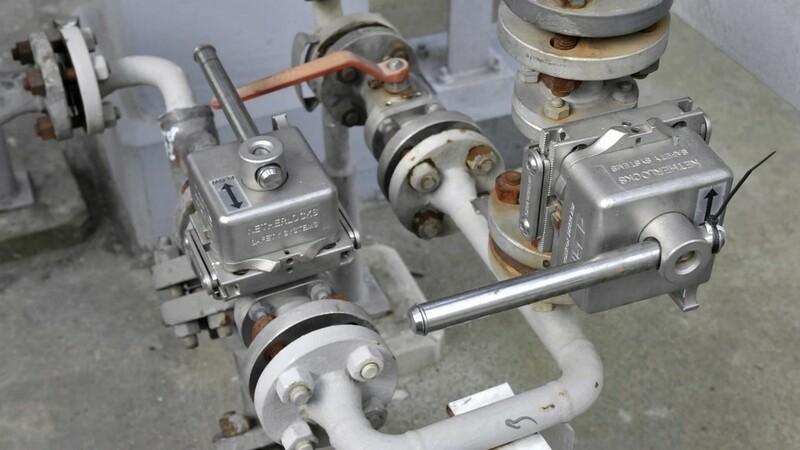 Using interlocks, you only allow the correct valve to be opened or closed in the correct sequence. You guide your operators every step of the way – there is no bypassing the system. 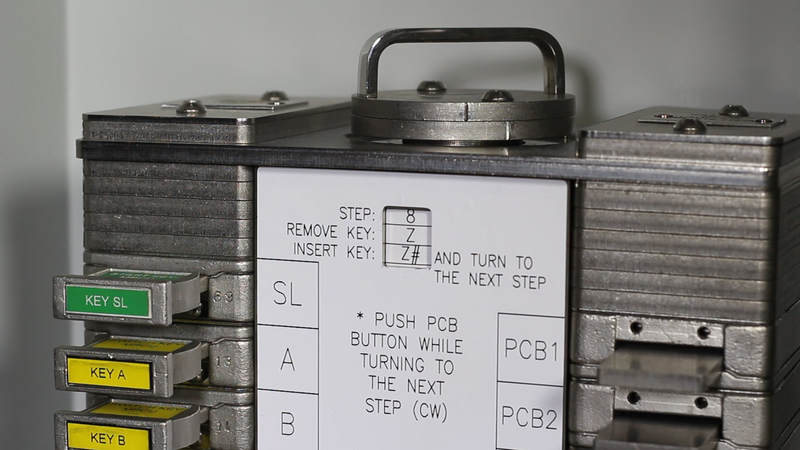 Your valves are operated using a linear key, taking your operators through a specific process, following a predefined sequence, with unique keys for each step. 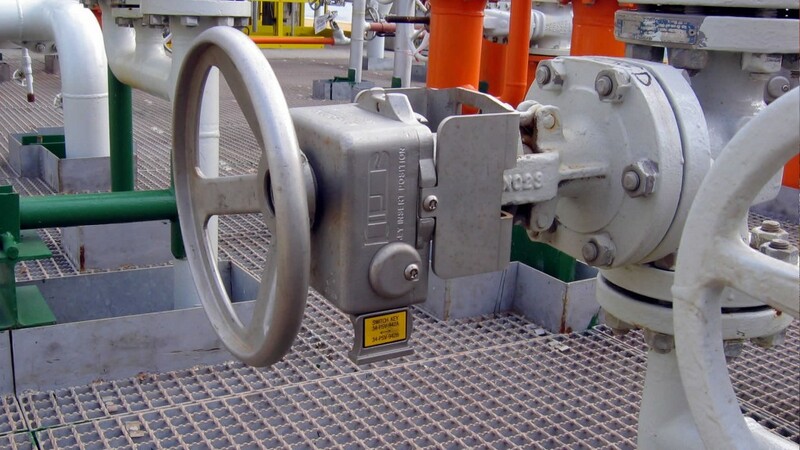 Netherlocks Valve Interlocks are used as an industry standard by renowned companies like Total, BP, ADCO and Shell to create a safer working environment. You should use Netherlocks Valve Interlocks where safe and ‘right-first-time’ valve operation is required. Your applications may include pressure relief valves (PSV), pig launching and receiving, inert gas systems, pump start up, flare lines, boiler blow-down, ‘2 out of 3‘ and decoking. You can mount the NDL Valve Interlock to any quarter turn valve, such as ball, butterfly and plug valves. The interlock will only release a key to your operators once the valve has reached full stroke – fully open or fully closed. 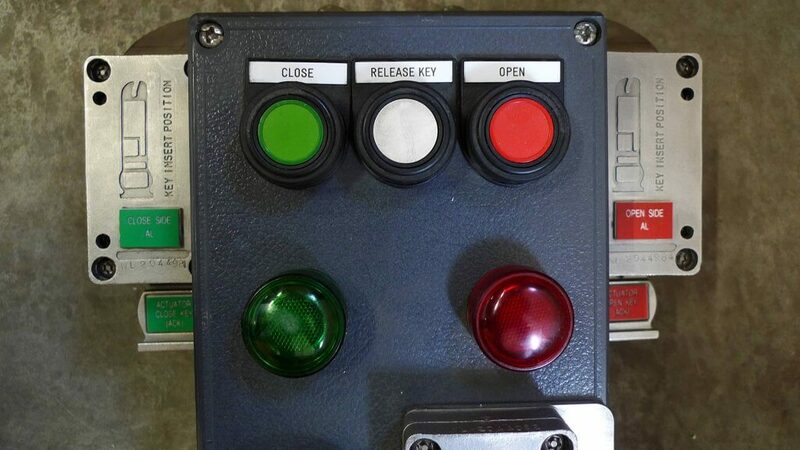 Your operators will be guided step by step through the interchange of interlock keys. The interlock replaces the original valve lever with a new, stainless steel, sliding lever. You can mount the MRL Valve Interlock to any type of multi turn, hand wheel or gear operated valve. The interlock will only release a key to your operators once the valve has reached its full stroke – fully open or fully closed. Your operators are guided by the release of coded interlock keys, which will only be accepted by the next valve interlock in the sequence. The interlock replaces the original valve hand wheel. 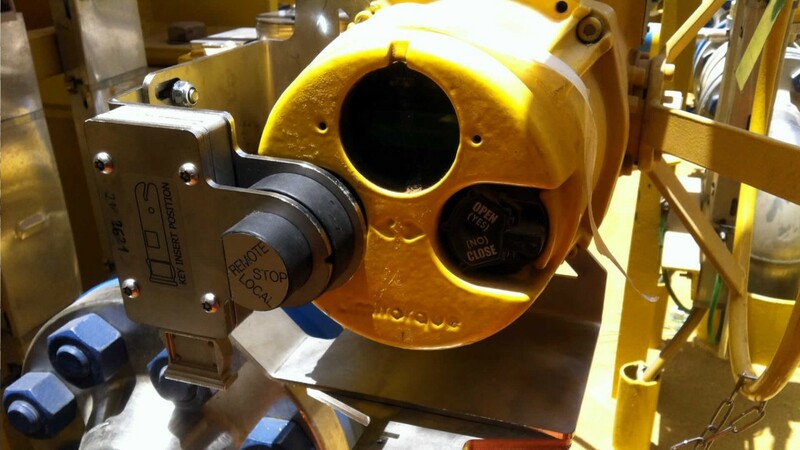 With the Closure Lock, you interlock the closure door of a pigging vessel, preventing it from opening. This is a critically important product – you must at all costs, prevent access to a pressurised vessel. When combining the Closure Lock in an interlocking sequence, you guarantee that the isolation valve and the vessel is vented and drained, before your operators can unlock and open the door. The ALS (Actuator Locking System) is a mechanical interlocking device for your motor operated valves. It locks and regulates operation of the local controls and manual override of your actuators. 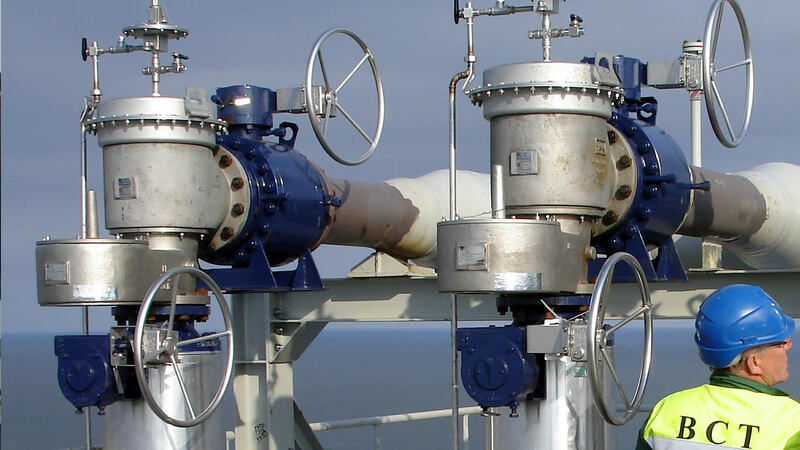 With the ALS, you can fully integrate your actuators into valve interlock procedures and sequences. 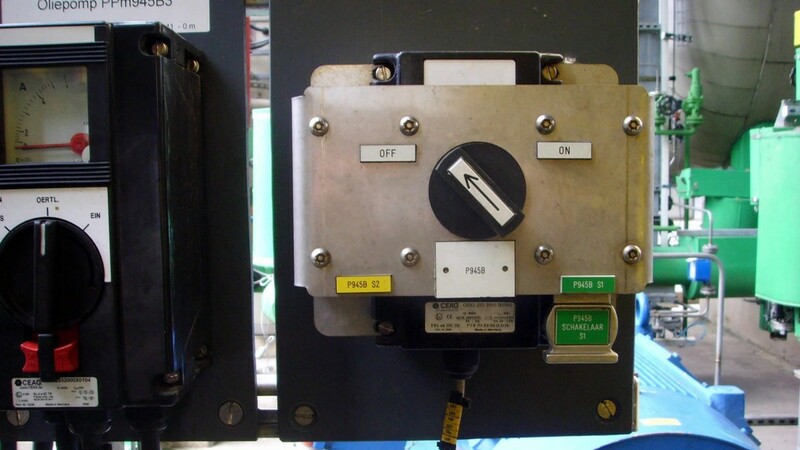 Using the Actuator Switch Lock Panel (ASLP) you can manage the local controls of your actuators from a remote location. You can lock and regulate the operation of components of an actuator, mechanically locking (blocking) the power switch (supply), the manual override function and the position indicator. With the Electrical Switch Lock you can control the operation of electrical switches. With an Electrical Switch Lock you integrate operation of electrical devices into your valve interlock operations. This helps you determine certain safe process conditions – for example, preventing startup of a pump until the suction valve is opened. 75% of the accidents in the process industry happen during startups, shutdowns and maintenance. In 50% of these accidents, root cause is incorrect operation of manual isolation valves. There are many applications where Netherlocks interlocks are an added value by protecting people, the environment or company assets. Netherlocks Safety Systems and Smith Flow Control have merged. We are now Sofis. Valve interlocks are frequently used to secure linear valve operating sequences (open valve A, B and C and close in reversed order: C, B, A). Sometimes you must deviate from this linear procedure and repeat steps or return to previous steps, not in reversed order. Sequence control products guarantee these non-linear steps in a valve operating sequence. 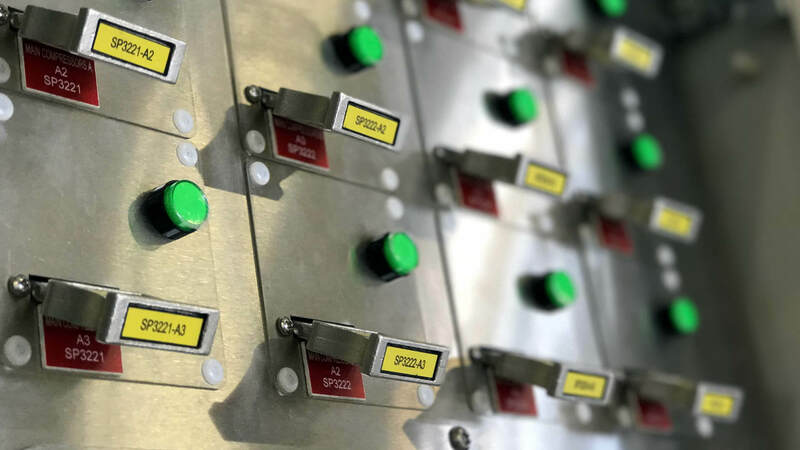 With our new generation of intelligent interlock key management systems, you have various possibilities at your fingertips to optimise interlock and process performance. You can now utilise a vast array of additional data and intelligence, whilst ensuring safety of your operators and plant are held paramount. Renowned companies use Netherlocks interlocks as an industry standard to create a safer working environment. 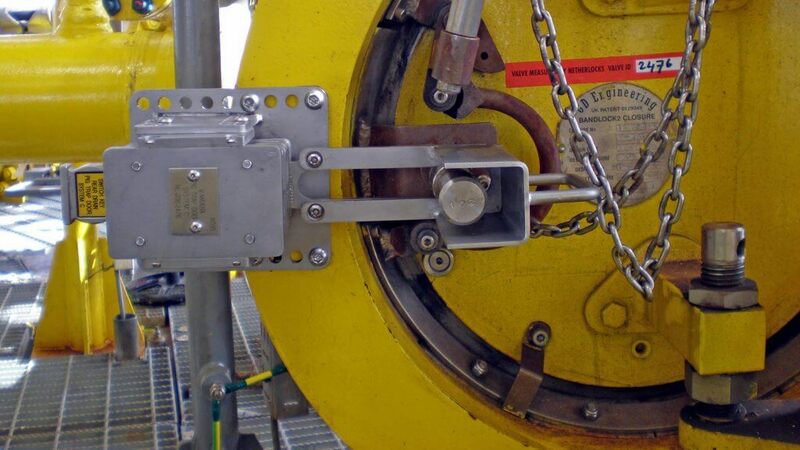 With 30+ years of experience we can help you setting up safe valve operation sequences. Let us share the lessons we’ve learned with you by participating in HAZOP studies, sharing application knowledge and customized valve interlock solutions.